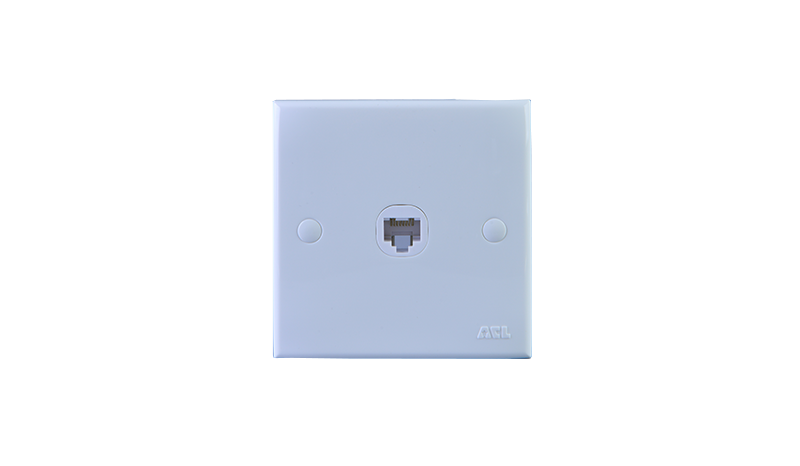 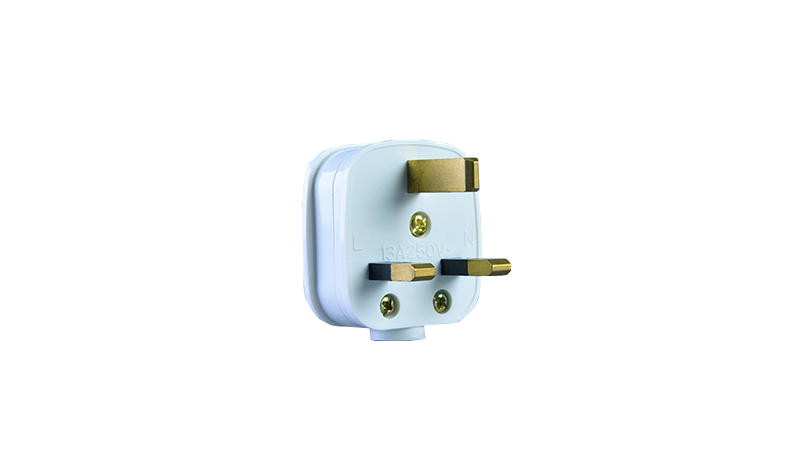 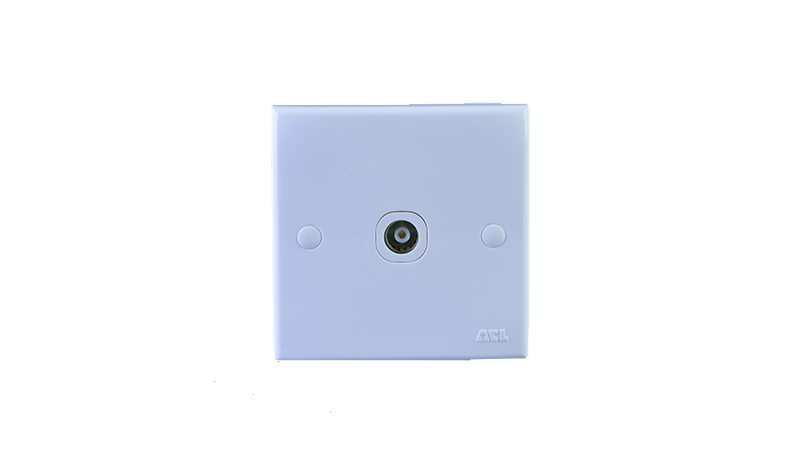 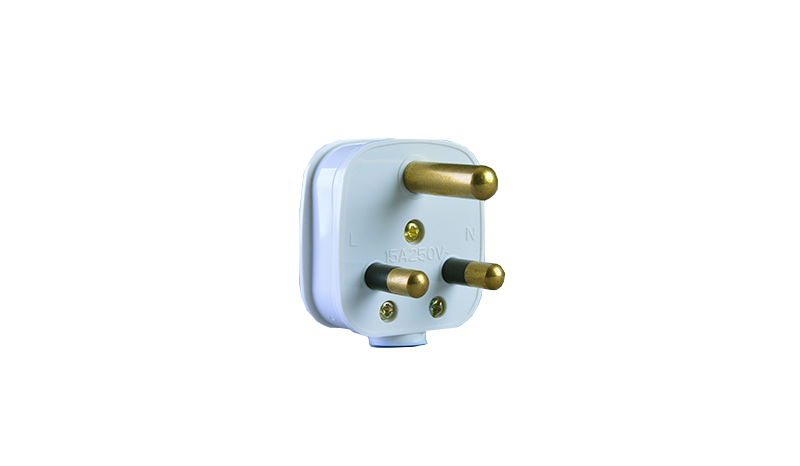 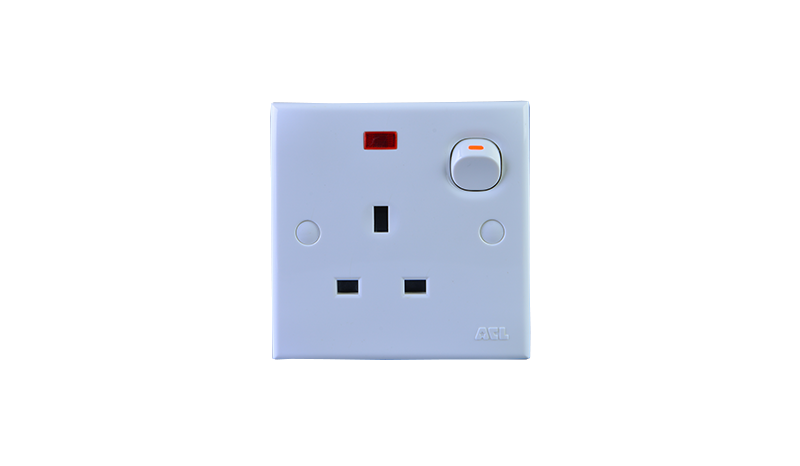 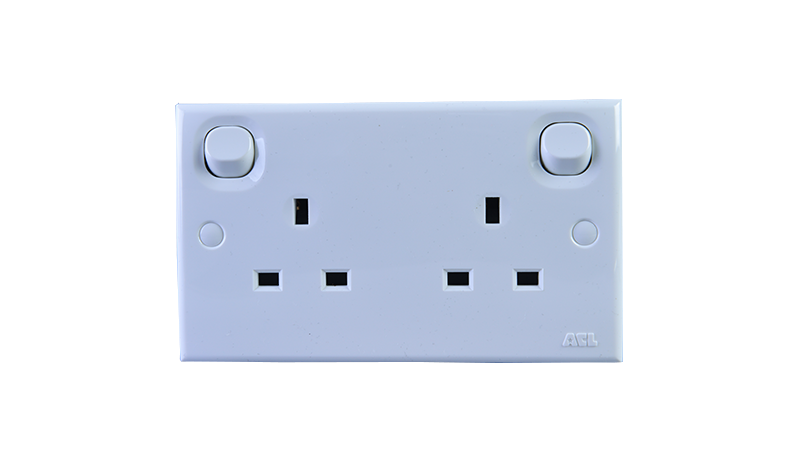 ACL VS- series Sockets are available in 5A, 13A and 15A versions with neon as an option. 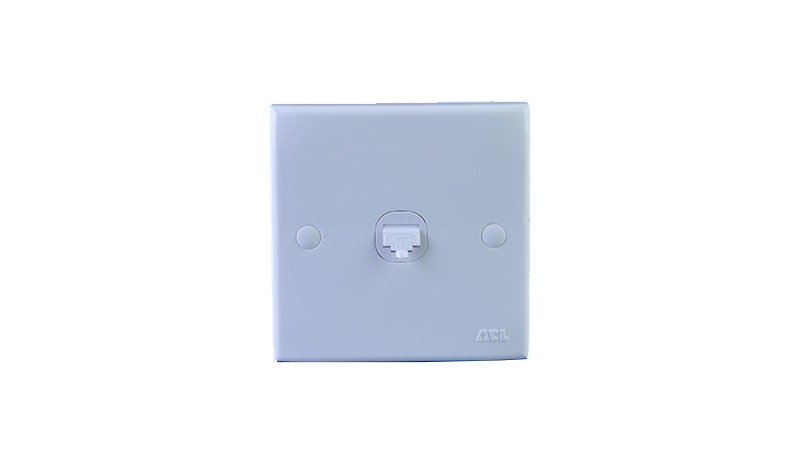 ACL introduce curvy, sleek modern surface profile for plate fascia giving the customer stylish overall look that match with modern architectural appearance. 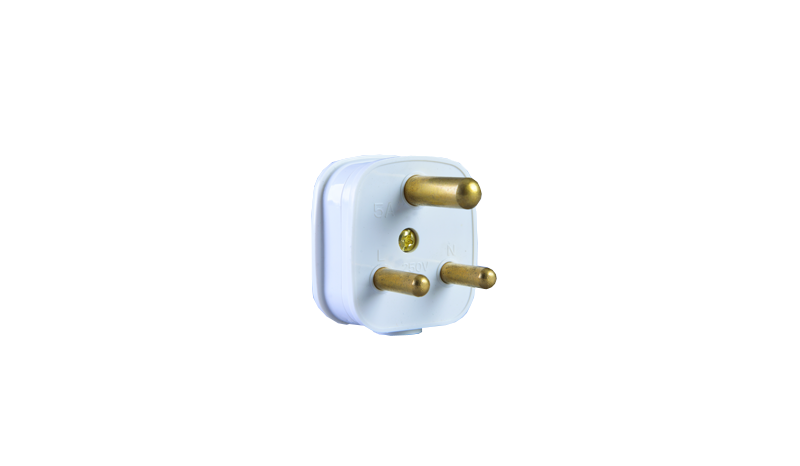 High quality polished surfaced Brass components /terminals is a sign of superior quality components used by ACL with guaranteed performance backed by Sri Lanka Standards Institution certifications. 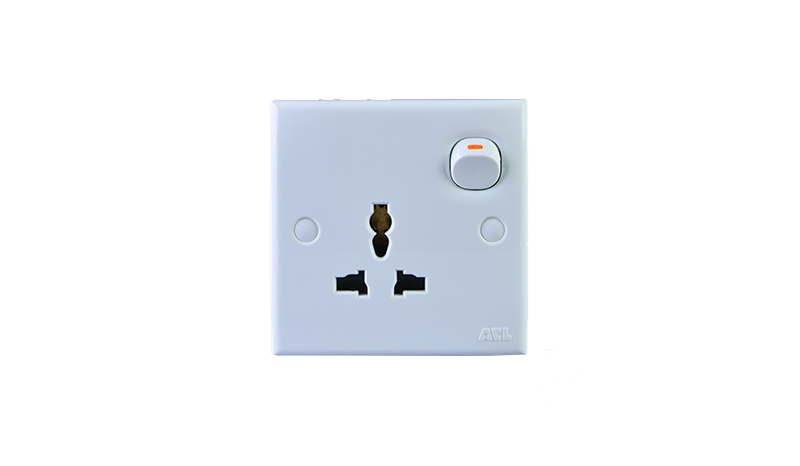 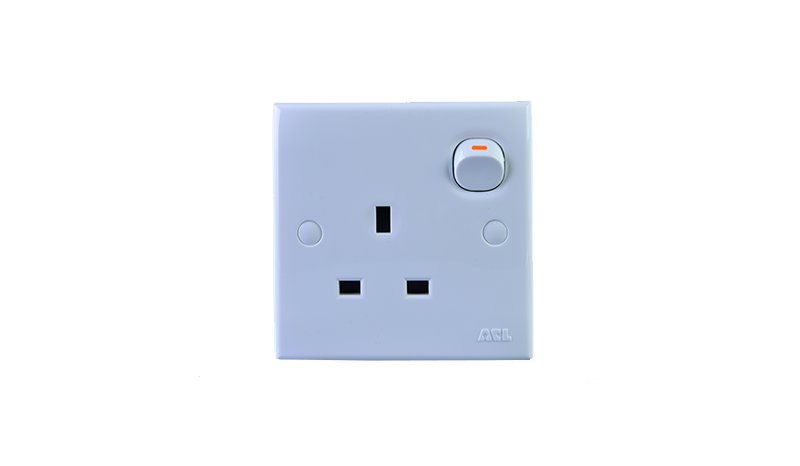 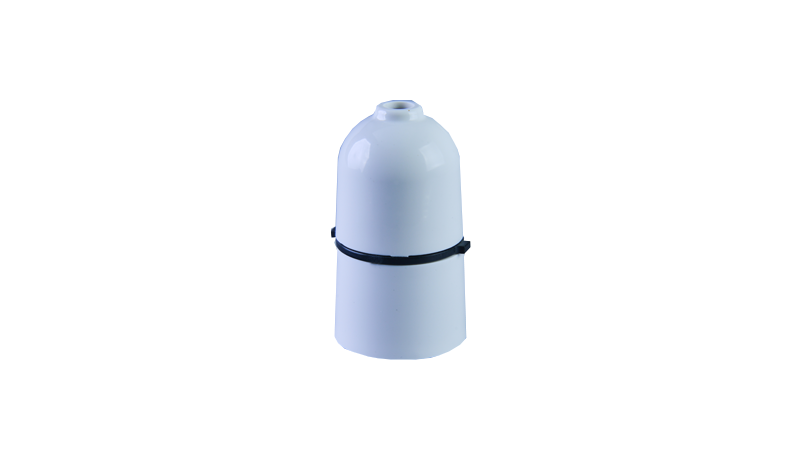 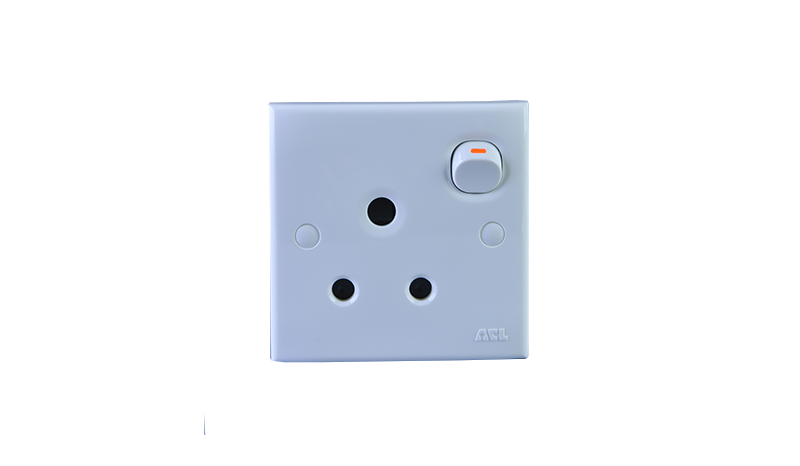 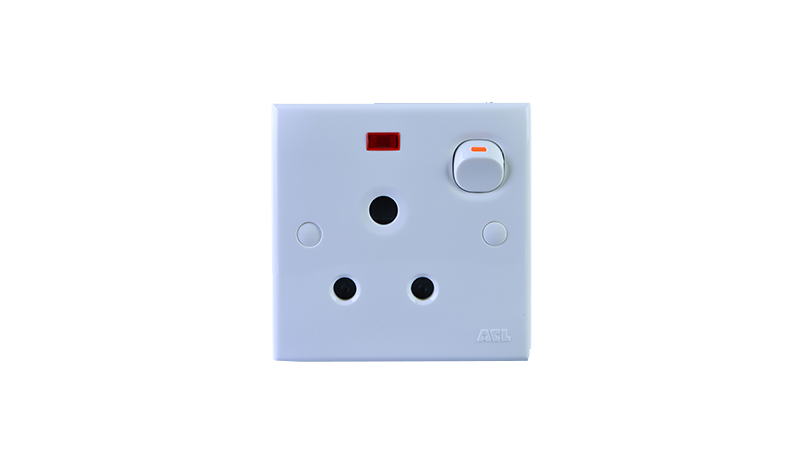 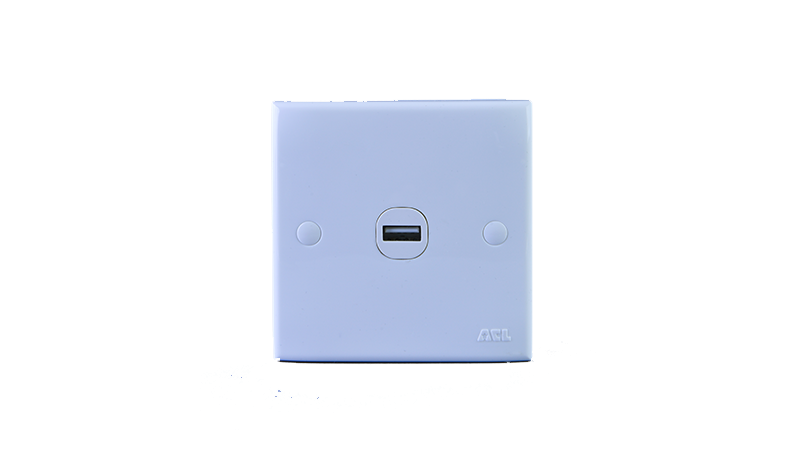 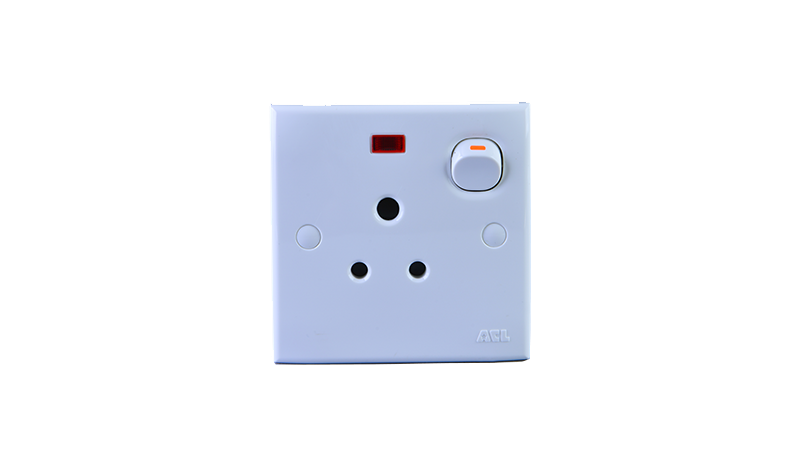 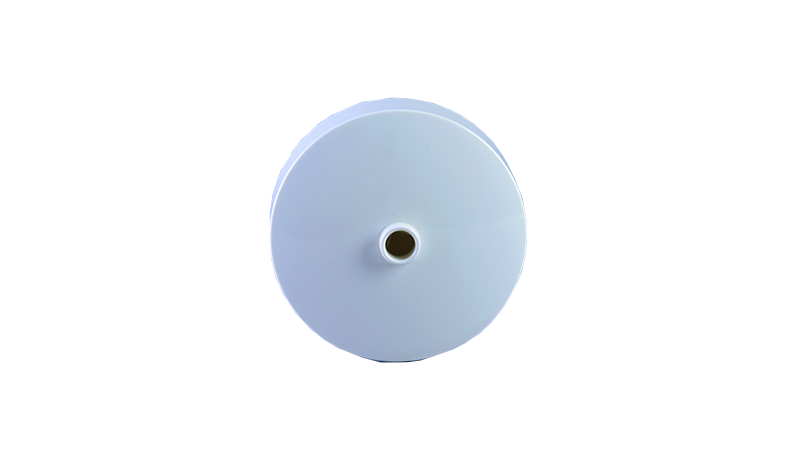 5A and 15A socket series covers under SLS 948 certification whilst 13A sockets are certified under SLS 734 standard certification.